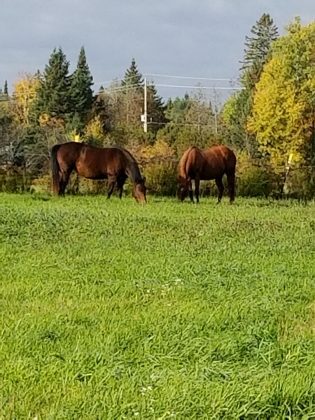 A new centre for healing is coming to Muskoka and it plans to offer help for horses and humans alike. 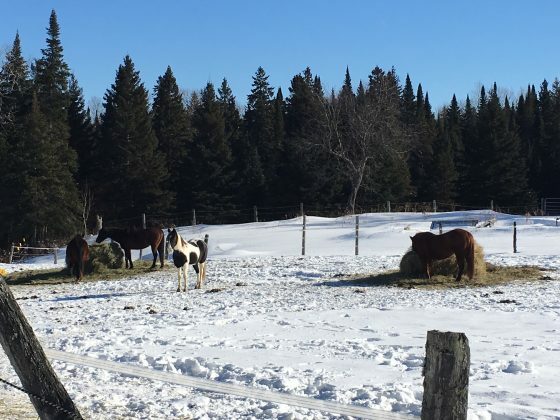 The centre, known as 5H Farm, is a horse rescue and human wellness centre seeking donations through GoFundMe to help open the centre for full operations in the summer of 2019. Krystyne Scagnetti, along with three other couples, is in the process of creating the centre on the 130 acres she leases in Utterson. 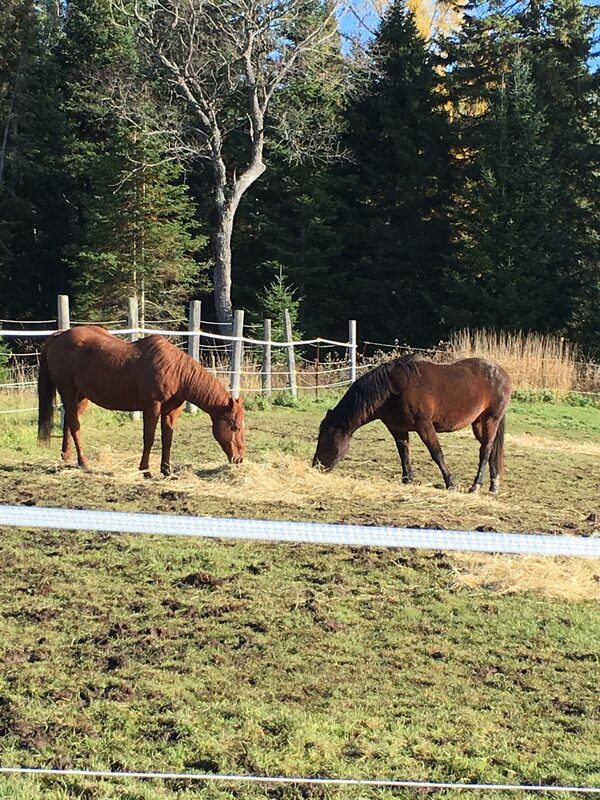 The name 5H Farm comes from the 5 H’s standing for horses, healing, harvest, holistic and harmony. The primary goal of the farm is to rescue and rehabilitate horses, but the centre will offer many options for members of the public to get involved as well. 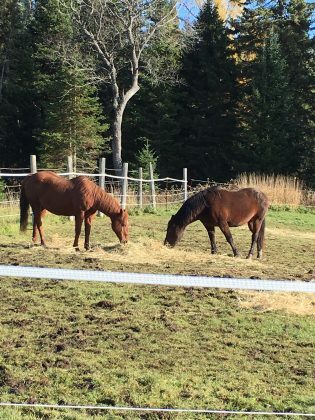 Scagnetti said that need among horses and the community is what led her and her peers to create 5H farm. She has a history in formal horse practices like dressage where the rider is in control, but she said that once she slowed down and started to listen to her horse, she realized the potential she had to help horses as well as other people. 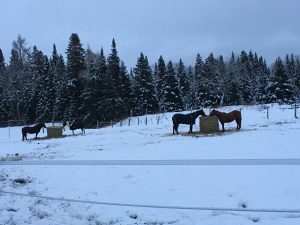 To foster that connection between humans and horses in addition to promoting healing, 5H Farm will offer sessions in Facilitated Equine Experiential Learning (FEEL). 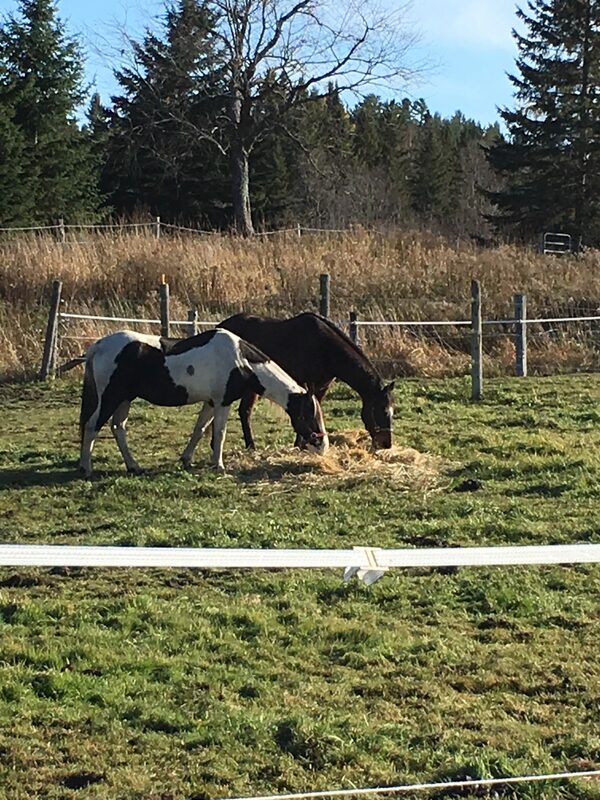 The program aims to create personal development and promote “healing, harmony and balance for your mind, spirit and soul” through human encounters with horses. After horses are rescued and rehabilitated at 5H, those with the right temperament and personality will be included in FEEL. 5H Farm currently has 4 rescues, Tango, Cash, Sierra and Daisy, which are being cared for in hopes that they can participate the FEEL program next summer. All proceeds from these sessions will go back into improving the farm. In addition to getting funding from donations and FEEL sessions, the group at 5H hopes to offer glamping accommodations on site so that the centre will have income going forward. Glamping is a term that combines “glamour” and “camping” and refers to a style of camping with additional amenities and comforts. The $30,000 they hope to raise from the GoFundMe campaign would go towards setting up the glamping sites and infrastructures. Though the number of tents will depend on funding, Scagnetti said the plan for the site is to have multiple canvas tents set up for a variety of groups. For instance, a two-person tent made for couples or a five-person tent geared toward families. The tents will have beds with real mattresses along with other furniture, solar lighting and art. And that’s not all that 5H Farm has to offer the community. 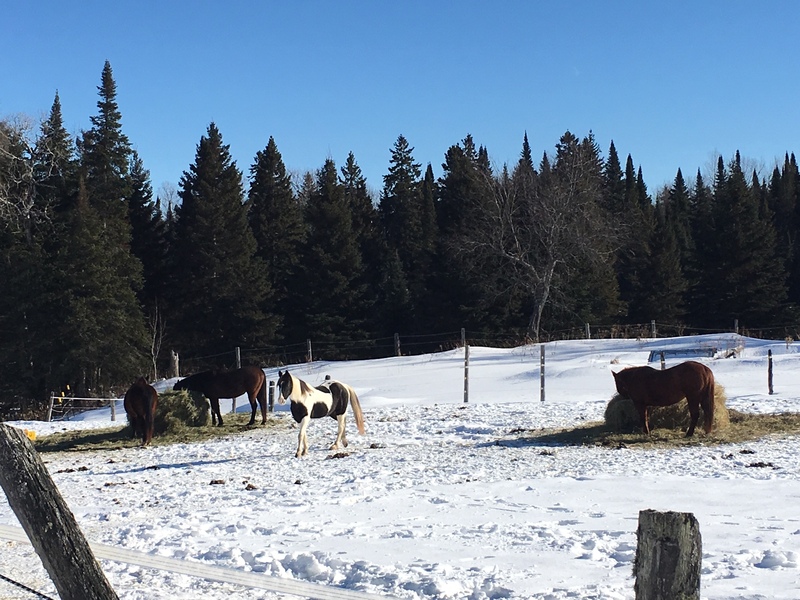 “We’re setting up a community garden and that is where we’re going to be growing crops to give to our local food banks so that we can grow produce and feed the community because poverty up here in Muskoka is just huge and a lot of people don’t realize that,” Scagnetti said. 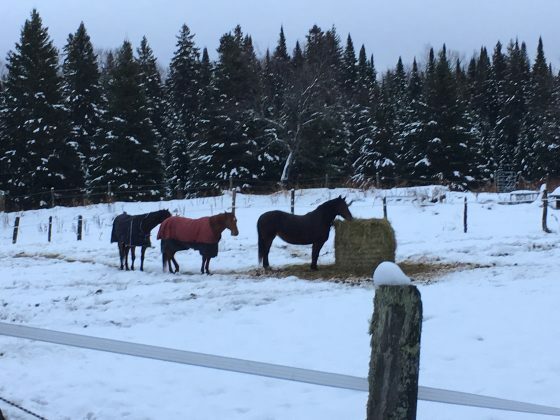 They hope to grow crops like corn and potatoes to give back to the community, but they also want the public to know that even in their money-making ventures, the goal is to help horses. To donate to 5H Farm’s GoFundMe, click here.